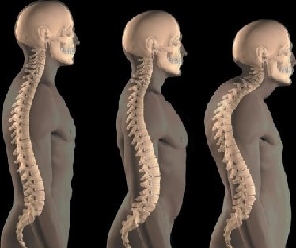 Whether you live in the area or are just visiting, there is a reliable chiropractor in Phoenix. Sometimes while vacationing you will need a quick adjustment. Don’t wait until returning home after enduring a painful vacation; stop in for a minor assessment to relieve pain. If you are in an accident, a doctor needs to evaluate your back and neck, as these are often areas that absorb the most impact. Dr. Coen, the doctor at Injury Chiropractic, can help prevent troubling complications that take months to show up after even a small fender-bender. He will evaluate your entire spine and diagnose any issues. Some chiropractors have noticed suspicious growths on patients that would have otherwise gone undetected as cancer. This may be rare, but it does happen. 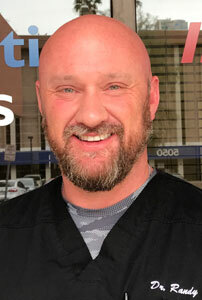 Dr. Coen is a great listener and will prepare you for what to expect each visit. Only trust the best chiropractor in Phoenix to get back to your normal life and daily activities. We welcome all visitors in the area to stop by; so don’t delay your visit.